BMT Argoss, part of the BMT Group, has launched a new ice charting capability. The new capability will work alongside the company’s existing weather forecasting services. 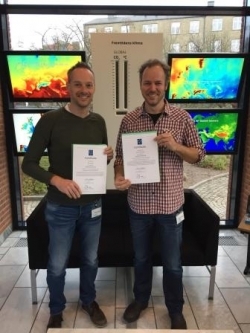 As part of its development, several senior BMT meteorologists took part in a training programme at the Danish Meteorological Institute (DMI) in Copenhagen, Denmark.